Sarah navigates life with daughter Katie; Ava is arrested by ICE; Nick returns home from war. The Village family is made whole again when Ava returns. 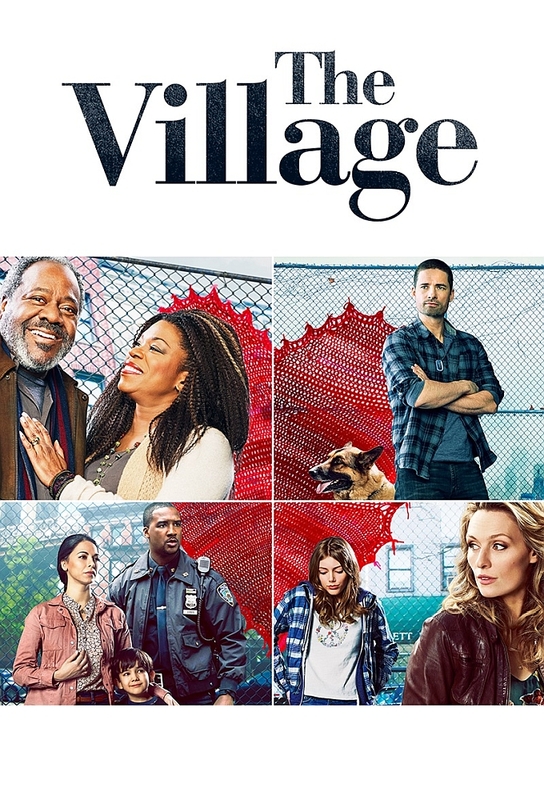 Sarah and Katie deal with unexpected reactions from the family of her baby's father; the strain of Patricia's cancer threatens her relationship with Ron ; Gabe gets a surprise visit from his overbearing father; Nick confesses to a war friend's widow and makes a deep connection. .